The funds, which come from the state’s Clean Water, Land and Legacy Amendment, will be used to install a series of stormwater best management practices (BMPs) at the Columbia Golf Course in Northeast Minneapolis. The improvements will capture and treat stormwater from 600 acres that drain to and through the golf course, protecting the nearby Mississippi River from polluted runoff. In combination with other improvements planned for the area, the practices will also help to mitigate flooding. The golf course improvements are part of a larger Northeast Stormwater Management Initiative being led jointly by the MWMO, the City of Minneapolis, and the Minneapolis Park and Recreation Board. 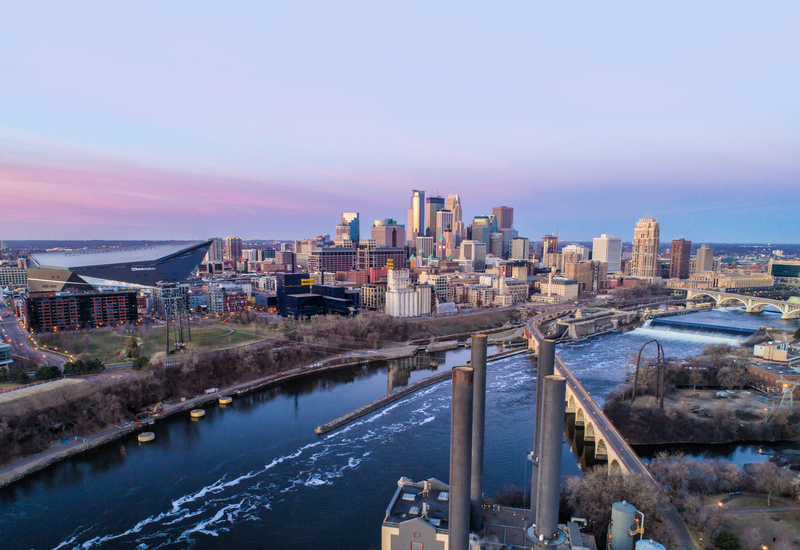 The initiative will address local stormwater issues by modifying the city’s stormwater infrastructure, adding regional stormwater BMPs, and integrating new green infrastructure in portions of Northeast Minneapolis and Columbia Heights. The golf course BMPs have the potential to remove an estimated average of 100 pounds of total phosphorus (TP) and 20 tons of total suspended solids (TSS) each year, keeping these pollutants out of the Mississippi River. Up to 6.7 million cubic feet of stormwater could be infiltrated. The golf course improvements are expected to begin construction in mid-2020. 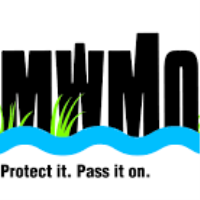 More information can be found at mwmo.org/northeast, where residents can also sign up to receive email updates.